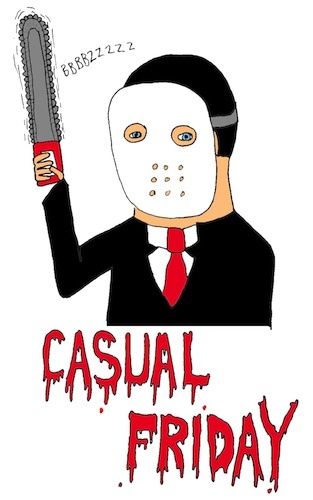 Welcome back to CASUAL FRIDAYS! Our weekly, one-microphone recording series! This week we are so excited to welcome our good friends from Charleston, ELIM BOLT! We are so proud of the way this Casual Friday session sounds. Recording with one microphone is always a challenge, especially when bands want to incorporate a combination of electric and acoustic instruments. ELIM BOLT may have been the best candidate to get this balance right, between their ability to keep their electric energy (even at a low volume), and Johnnie's booming crooning voice that was able to carry so well over all the building sounds. We're all proud of the result and hope you enjoy it as much as we do. Elim Bolt - Field (Casual Fridays Session) from Daniel McCord on Vimeo. Thanks everyone who threw in helping hands!